Pound for pound, PTO generators cost a lot less than an equivalent standby generator with the same power output, almost 50% less! When you think about all of the uses you can get out of a PTO generator, it's like having the most-powerful portable and standby generator in one! This is the most critical step in sizing your PTO generator. 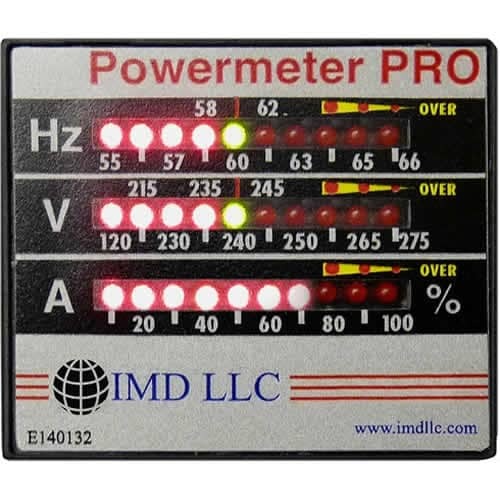 You simply match the PTO generator to the horsepower of your tractor engine. Basically, you need 2 HP to produce 1 kW of electricity. For example, a 50-HP engine is required to produce 25 kW of power. PTO shafts typically run at two different speeds: 540 or 1000 Rotations Per Minute (RPM). Most new tractors can operate at both speeds. If your tractor is limited to just one speed, buy the corresponding PTO generator. 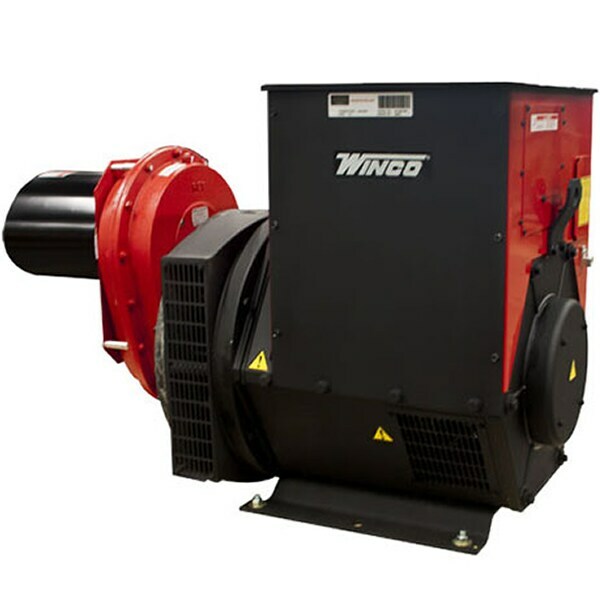 PTO generators produce two types of electricity: Single-Phase or Three-Phase. Single-Phase electricity is just like the power coming out of your wall socket. Three-Phase electricity is more complex. If you need power in 208 volts or 480 volts, you’ll need a Three-Phase PTO generator. If you're unsure what kind of PTO generator will work for you, or need help finding the right features, give one of our experts a call. PTO Generator Buyer's Guide - How to Pick the Perfect Power Take Off Generator. The product experts at Electric Generators Direct offer some tips and advice on how to select a Power Take Off (PTO) generator. These generators are perfect backup power solutions for your farm or ranch.